A successful logo is timeless. It can be tempting to align a design to a trend, but a simple and flexible logo created with longevity in mind will always win. We’re always finding new and better ways to make your brand stand out. The pursuit of making a brand noticeable amongst millions of others competing for the same goal isn’t as easy as it looks. 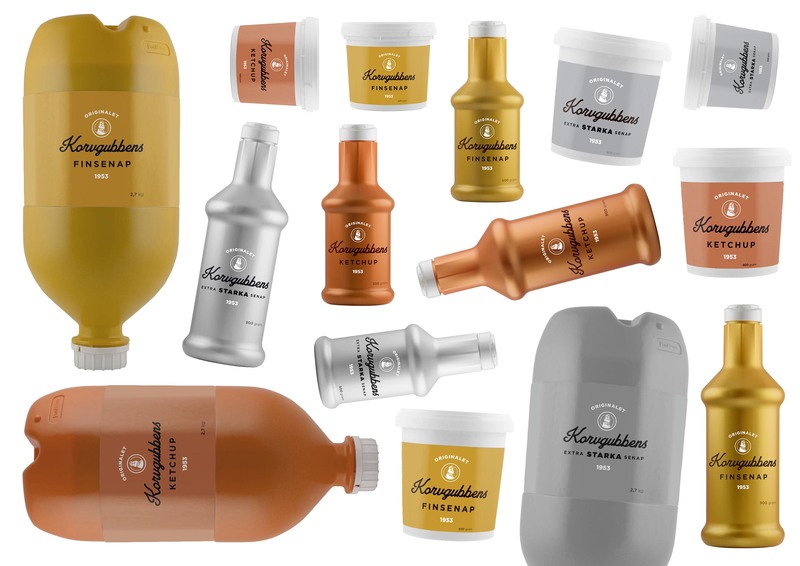 We endeavoured to make Korvgubbens’ brand stand out on the shelf and created a freshly minted design for Korvgubbens’ products. The result? Three stunning bottles with mustard, strong mustard and ketchup inside. We’re always finding new and better ways to make your brand stand out, because we know a distinctive appearance yields a fruitful brand for years to come. Take a look att Korvgubbens Brand Story. 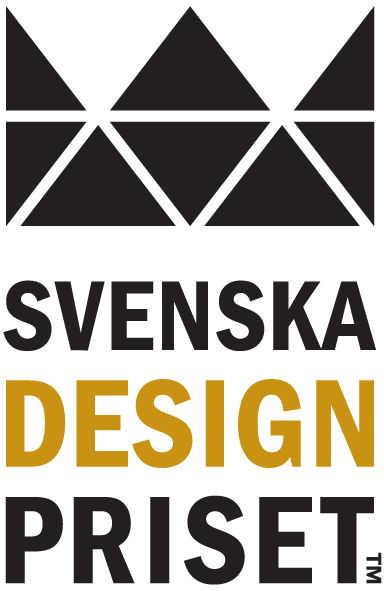 Nominated to Swedish Design Award 2017. Har du ett projekt du skulle vilja prata om? Vi diskuterar gärna med dig vad som blir bästa lösningen för dig.